Thousands of women from across the country will be in Detroit this weekend for as the inaugural Women’s Convention. 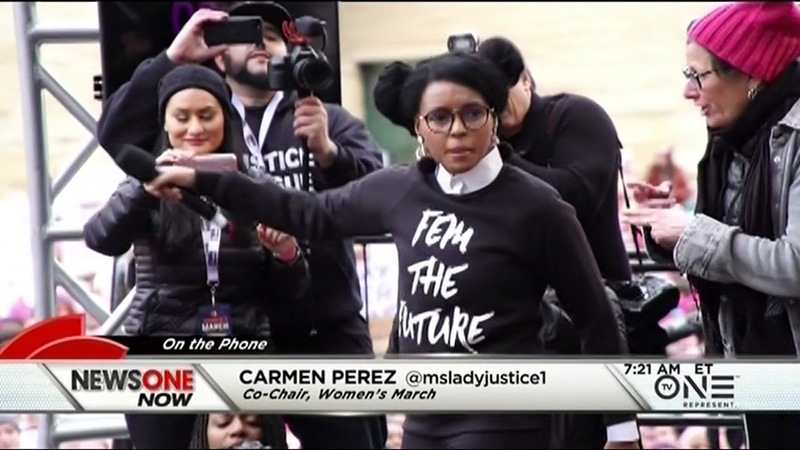 Carmen Perez, National Co-Chair of the Women’s March spoke with Roland Martin about the upcoming convention during Wednesday’s edition of NewsOne Now. Want more Roland Martin? Watch NewsOne Now every weekday morning starting at 7AM ET on TV One. Next Next post: New Abolitionists Radio: Are you ready to end slavery in the USA?